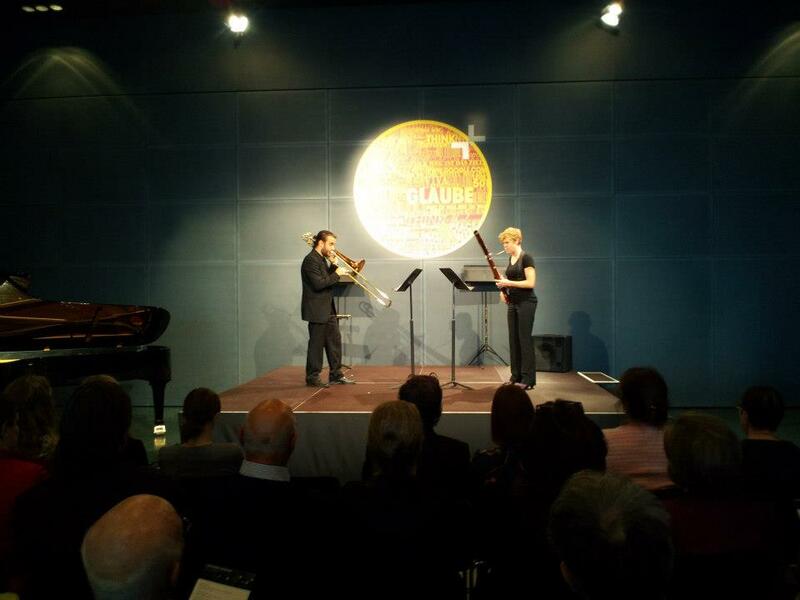 Duo for bassoon and cello (trombone) with Christoph Pimpl at the Lucerne Festival Academy. 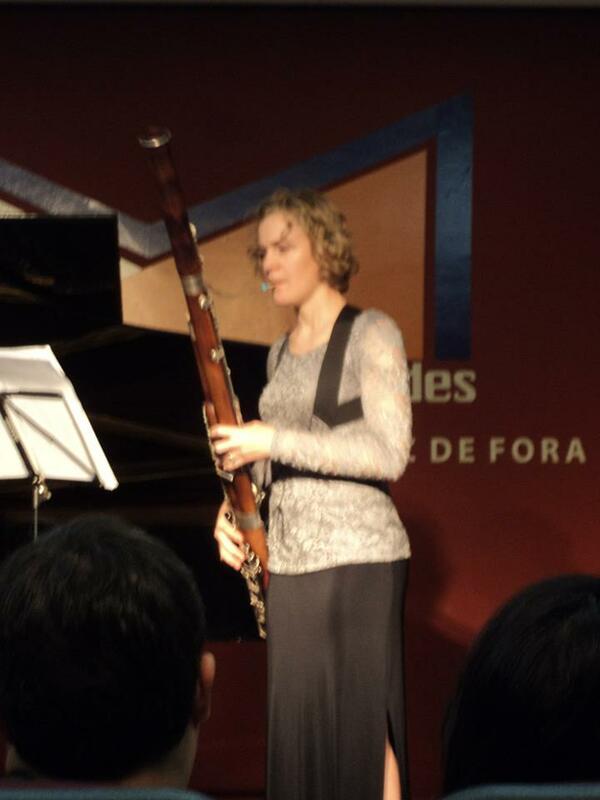 In Recital at the 24th Festival Internacional de Música Colonial Brasileira e Música Antiga. 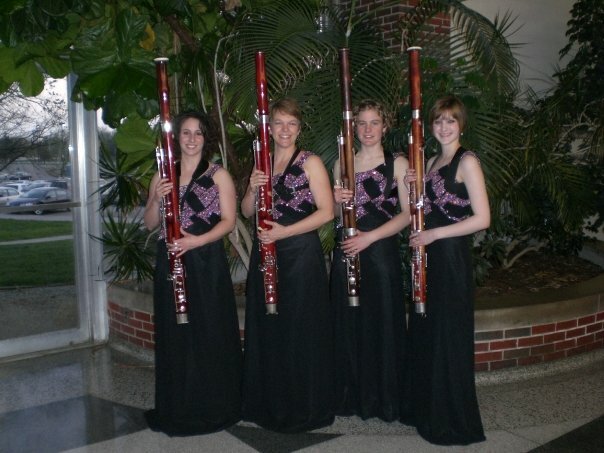 Playing at Wichita State with Nicolasa Kuster, Annalea Milligan, and Jessica Miller!